Nice!!! thanks for this article – very informative and to the point. Incredibly helpful! great post dear………. 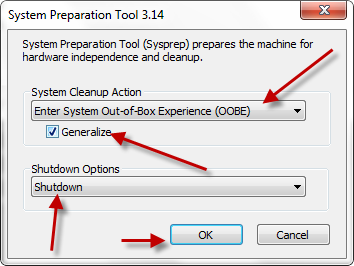 may be now its the end of using VMWare type applications….. will research over VHD and see how it all does the work .. 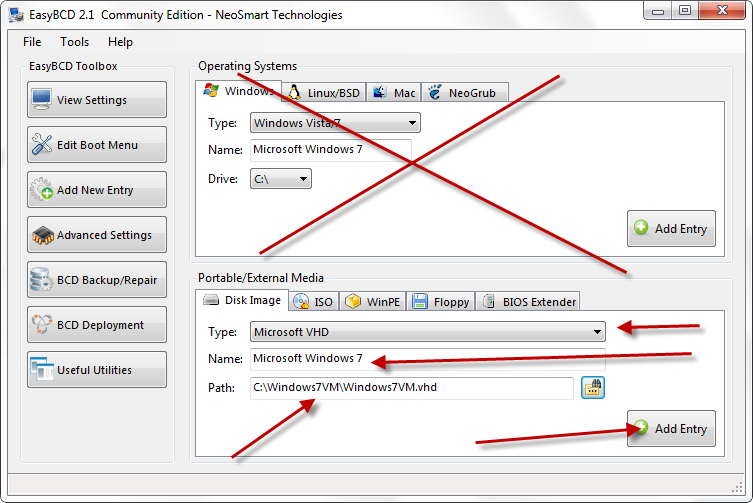 Thanks for sharing this, precise steps to configure things. 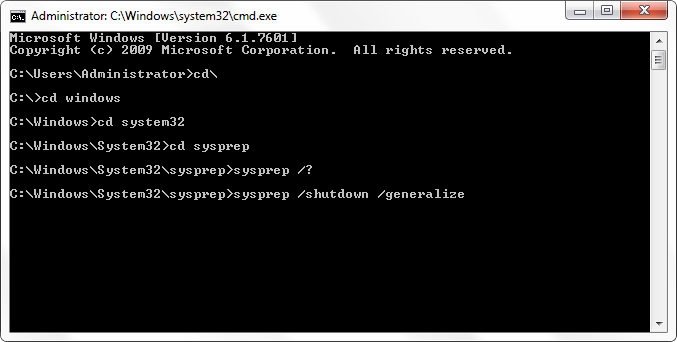 I agree that Sysprep is good, handy tool for deploying windows on multiple machines. I had quite an experience using it.